Infographics is an informational graphics which feature the content of your website. This is something you want to tell your audience about your products or services in the form of images with lines and some descriptive words that are easy on the eyes of your audience. Images mark on people’s minds and it can be remembered longer than those with just pure plain texts. The visual presentation has a great affect in the display of the sales trends on businesses nowadays. Your business can be easily found on the internet through the cool images and informative designs on your post. It highlights your business about what it is all about, its profile and what it can help on other business’ success. With the full information your business is offering the people, it is more successful with the nice content the infographics is trying to visualize. Infographics shows you important elements, such as page authority, domain authority, backlinks, anchor text etc, through which you can understand your competitors link building strategy. 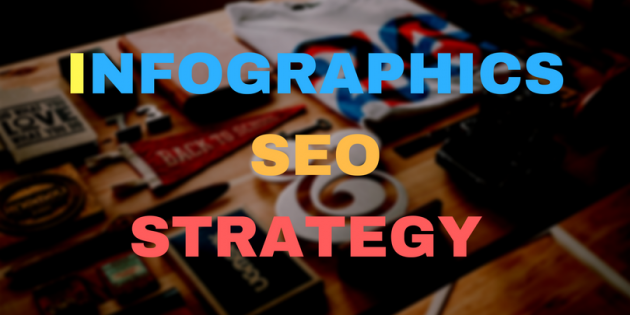 High-quality infographics are known to attract the credibility of search organic traffic and establish your brand’s credibility in order to achieve high ranking results.